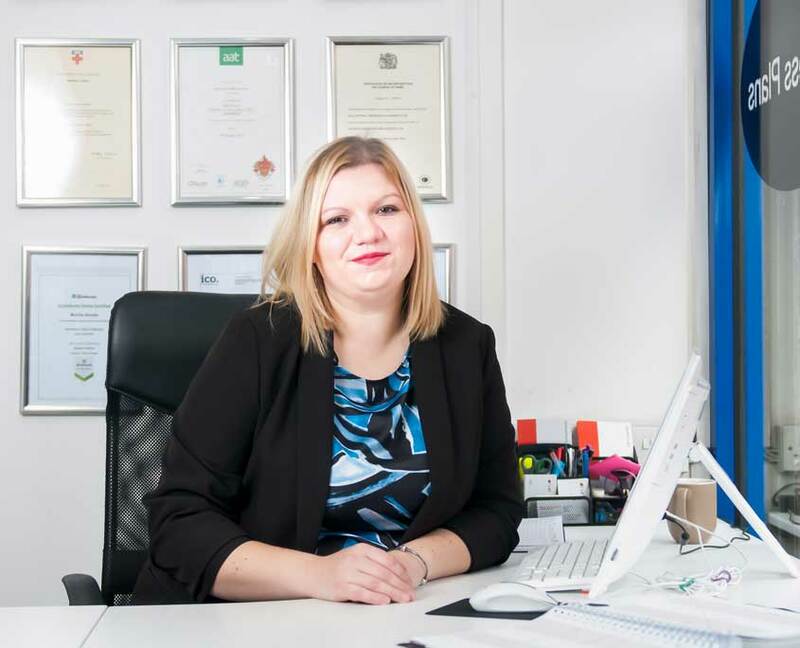 For many years our company has been providing accounting services to entrepreneurs in Great Britain, serving mainly small & medium size businesses. If you are a sole trader, partner or owner of Company Limited, our consultants will help you with all the bureaucratic formalities. 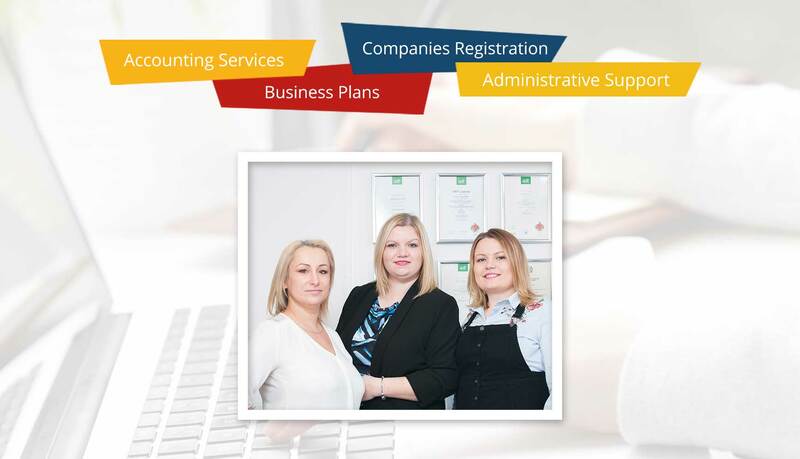 From company registration to employee service, VAT registration and returns to Annual Accounts and Corporation Tax Returns, you can entrust the ‘paperwork’ to us. Whatever accounting service you need for your business, London Business Solutions offers a complete package under one roof. Let us recommend London Bussines Solutions LTD as a reliable company, fully prepared to perform complex accounting tasks. Experienced staff as well as technical and organizational potential guarantee a high level of service. The work entrusted to them is always carried out in accordance with the instructions, in full professionalism and within the prescribed deadlines. 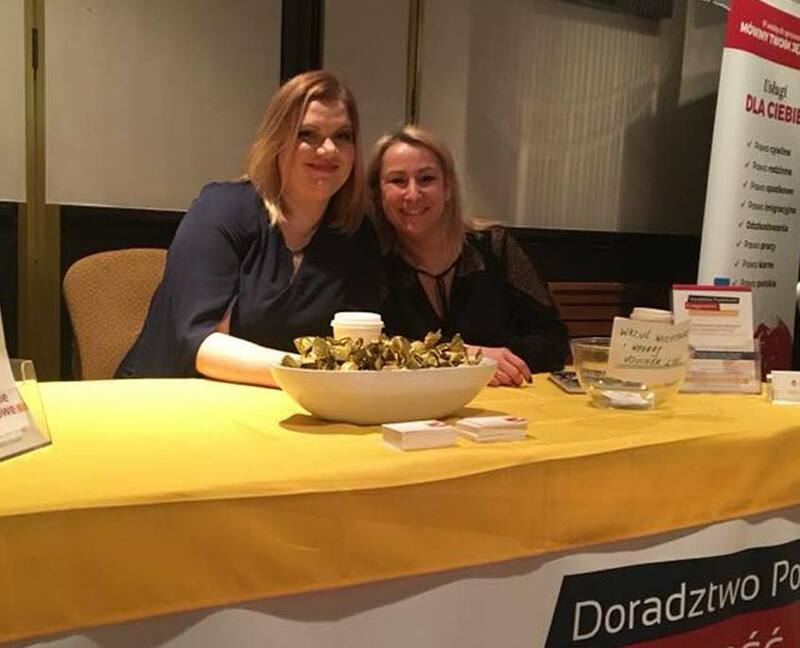 Monika Gorska and London Business Solutions have been regularly helping Hurricane of Hearts for 2 years. They take care of administrative and accounting matters in a professional way. Monika is an extremely conscientious and organised person. It ensures that all Hurricane of Hearts matters are properly accounted for and that the public trust of our organization grows every year. I would like to thank you very much for your very good and professional help in solving problems with the ‘complicated’ UK authorities system. After visiting London Business Solutions I was very pleasantly surprised by the competence and courtesy of the people who work there. In a very short time I obtained from them what was unattainable in another office for 3 years. We have been helping entrepreneurs living and working in the UK with accounting and business issues for eight years, putting their interests first. Our offer is addressed to people who want to focus on dynamic development of their company and safely conduct business, entrusting their accounting issues to our qualified group of professionals with many years of experience.